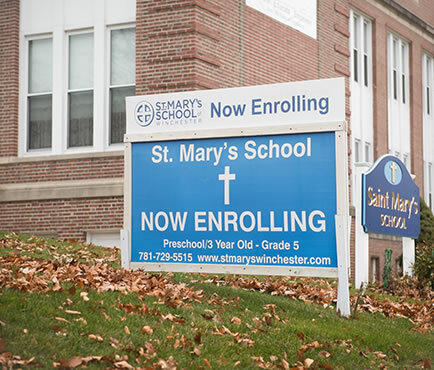 The purpose of St. Mary’s School is to provide opportunities for the child to develop his/her potential: spiritually, intellectually, socially, and emotionally, in a secure, caring and stimulating environment. St. Mary’s is committed to teach the Gospel message of Christ; to build a community characterized by sharing, educating, and believing; and to serve through prayer, worship, and social action. We believe each child is a unique individual with skills and talents that must be cultivated and needs that must be recognized and met. We are dedicated to excellence in education and to fostering an atmosphere of self-learning, critical thinking, responsible action, and peacemaking. The school’s focus on religious education, high academic standards, and the celebration of spiritual and community values nurtures the development of a positive and productive approach to successfully meet the challenges of modern life. Children participate in daily religious classes where Christian values are emphasized and the teachings and traditions of the Catholic Church are studied. Students attend Mass one day a month, on holy days of obligation and other special occasions. Welcome to Saint Mary’s School, Winchester. Our school serves children from pre-school through the fifth grade. We have been educating children since 1914 and are recognized and celebrated for our deep roots and innovative learning. We combine a rich heritage with a state of the art, diverse education. We have had dedicated religious women, laity and clergy over the years helping to make St. Mary School such an important part of the parish and community. Parents enroll their children not only for the educational/intellectual enrichment but also for the spiritual faith-filled atmosphere in our school community. St. Mary’s is also a fun place to learn! Our school’s long history and tradition in the Catholic Church provides a solid foundation upon which parents, faculty and staff develop strong values, academic excellence and the tools to meet the challenges of modern culture and life. Please prayerfully consider enrolling your children at St. Mary’s. Our principal, Mrs. Kellie Kickham, would love to hear from you to provide further information and to arrange a tour. You are the first teachers of your children. It would be our honor to partner with you in the education of your children. MESSAGE FROM OUR PRINCIPAL Welcome to Saint Mary’s School of Winchester. Thank you for your interest in St. Mary’s School of Winchester, and we are so happy to have you here. 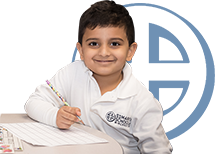 St. Mary’s School nurtures and educates young children and develops a strong academic, faith-filled foundation for our students to become compassionate, responsible Catholic citizens.St. Mary’s School opened its doors 104 years ago to serve the educational needs of the Catholic community of Winchester. Today, I am pleased to report that our school educates over 150 students, who come from 16 different communities. I recently asked our students to write a letter explaining what St. Mary’s School means to them. A 5th grader wrote, “ St. Mary’s school is a family school.”- a sentiment that I couldn’t agree with more. We welcome students from many cultures and religions offering an enriching educational experience that builds the foundation for responsible, compassionate citizens. Our curriculum focuses on the STREAM Model for education: Science, Technology, Reading, Engineering, Arts, and Mathematics. However, we also believe in nurturing a student’s spiritual path, and incorporate service to God and our community in everything we do. One of the things that makes St. Mary’s very special is our fantastic faculty. This dedicated group of men and women are highly skilled educators, 85% of our faculty hold a masters degree in elementary education. Their warm and nurturing approach to education creates a learning environment allowing for rigorous academic achievement for all students. In fact, several of our faculty were former students of St. Mary’s and the average tenure is over 10 years. A remarkable testament given the competitive nature of education today. Our small class sizes ensure individualized attention for every student age 3- 5th grade. 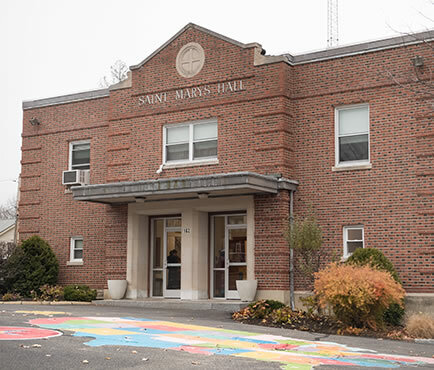 Our students leave St. Mary’s prepared to enter prestigious Middle and High Schools such as Austin Prep, St. John’s Prep, Newton Country Day, Andover Brooks, and Notre Dame Academy. One of the things that makes our school unique is our foreign language program. Currently we teach Italian, but we will be expanding our program next year to include Mandarin. This exciting program offered to all students in our Pre-K through 5th grade, will prepare students for a growing and ever changing, world economy as well as benefit their cognitive development. 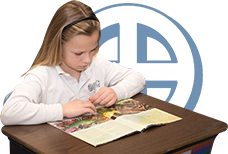 At St. Mary’s Parish School, we believe in the premise that every child has the right to a Catholic education. We do not turn away any family based on financial need. Our students benefit from this safe space to explore their faith and grow closer to God. We invite you, to explore the offerings of our great school. Please feel free to contact me at kkickham@stmaryswinchester.org or visit our website to consider enrollment. 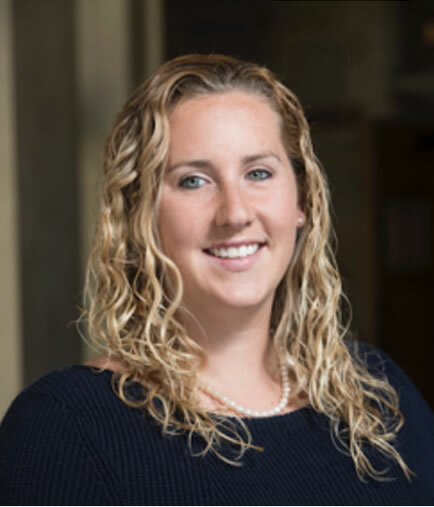 Mrs. Kellie Kickham M. Ed. St. Mary’s Parish Family consists of 2500 families and over 9000 souls. 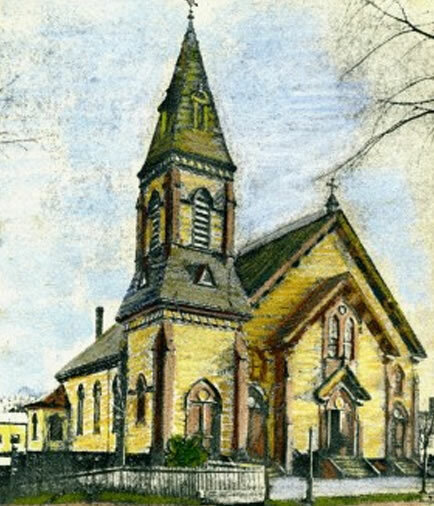 We are the oldest Catholic parish in Winchester, established in 1875, and located near the town center. We are in the Roman Catholic Archdiocese of Boston. 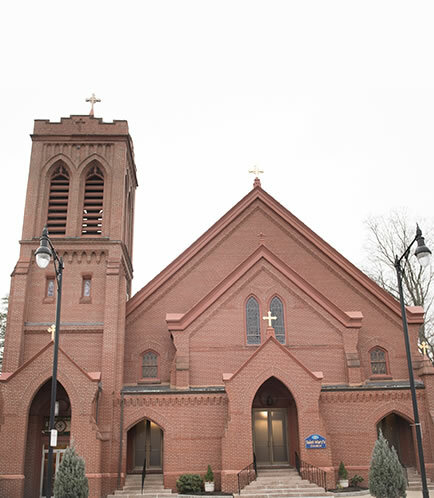 In recent years, parts of Immaculate Conception Parish in Winchester and St. Joseph’s Parish in Woburn have been combined with the St. Mary’s Parish Family. The people who have come to us have been a welcome addition and a number have joined in various lay ministries. St. Mary’s Catholic Community strives to live the Gospel of Jesus Christ, “love one another.” Jesus is the heart of our community and Sunday Liturgy is the center of our worship. With Mary as our patroness and model, we open our hearts and community to all. As we journey in faith, we grow through our sacramental life, Christian education, and opportunities for spiritual enrichment. Our vision is expressed in a commitment to peace and justice, respect for all life, appreciation for the unique gifts of every person, and outreach to those in need. Our parish family affirms all members in their search for truth as they meet the challenge of being Catholics in this modern world.